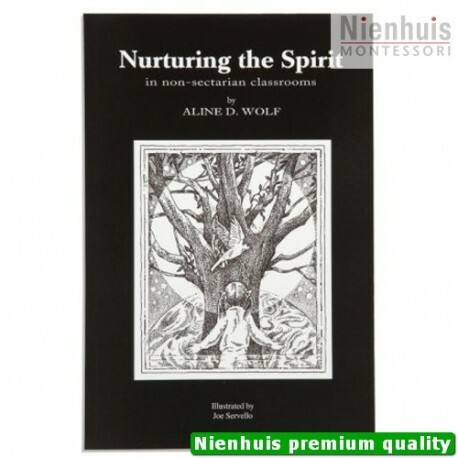 Aline D. Wolf. 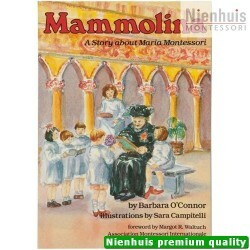 llustrated by Joe Servello. 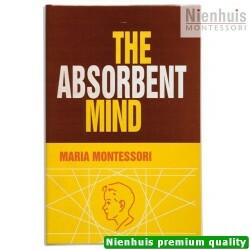 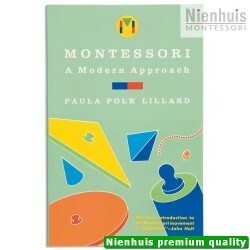 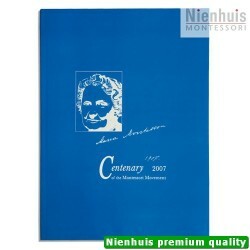 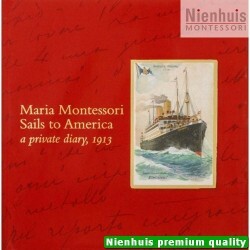 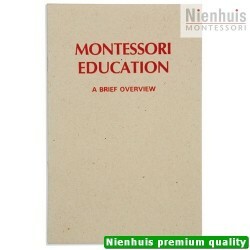 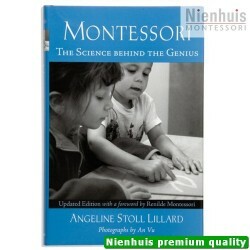 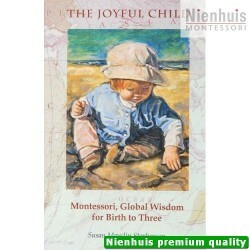 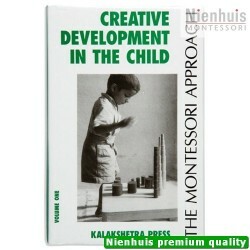 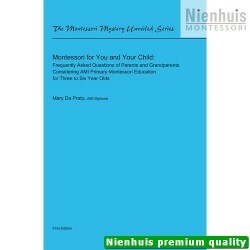 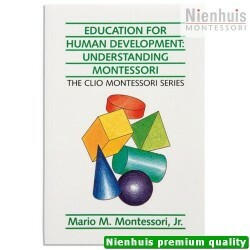 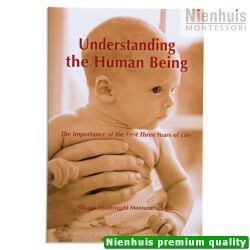 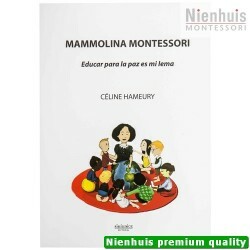 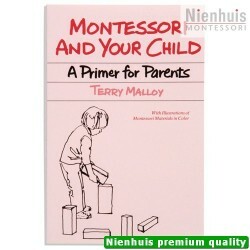 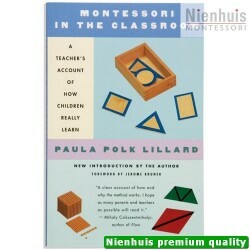 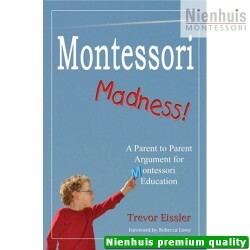 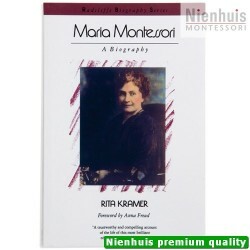 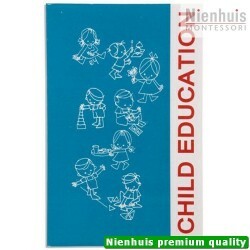 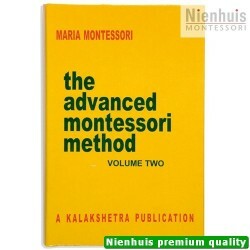 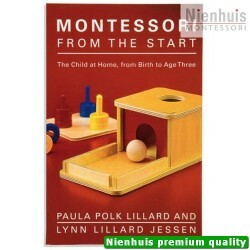 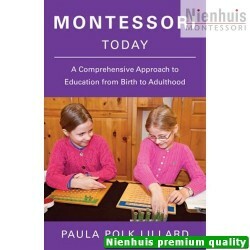 This book was written for Montessori teachers. 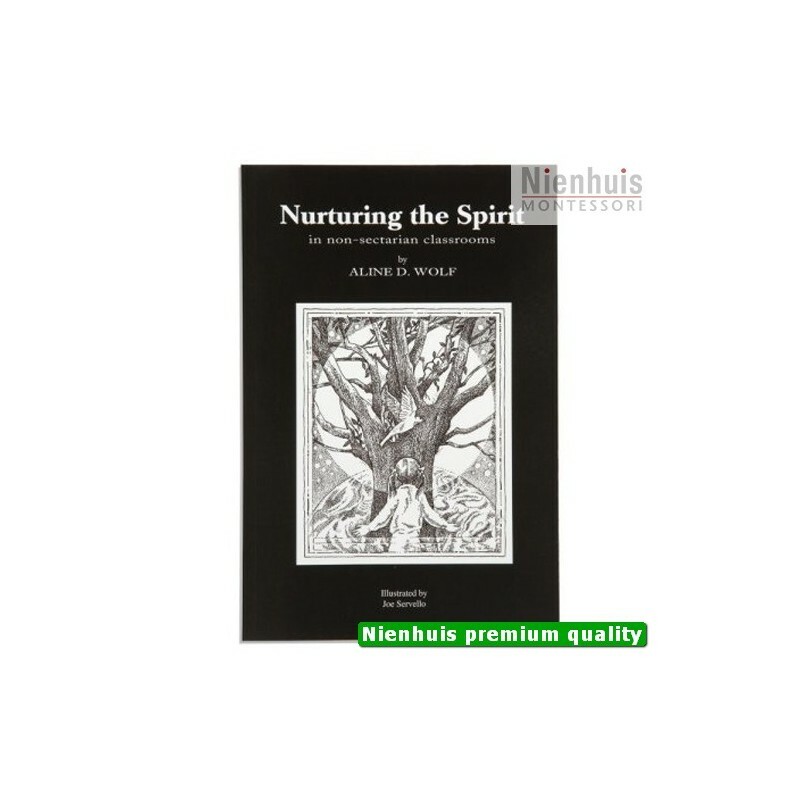 Many readers believe that it can be useful for parents or teachers who want to include the spiritual dimension in their care of young children. 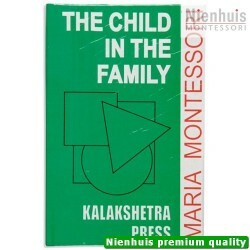 • 194 pp, soft cover, 1996 edition.